A new study finds that capsaicin, the pungent compound in chili peppers, can successfully stop lung cancer metastasis. According to the American Cancer Society, lung cancer is “by far the leading cause of cancer death among both men and women” in the United States. The Society also estimates that 228,150 people will develop lung cancer and 142,670 people will die from the condition in 2019. Most deaths occur as a result of cancer metastasizing, or spreading, to distant parts of the body. New research suggests that there may be a nutritional compound that can hinder this process of metastasis. 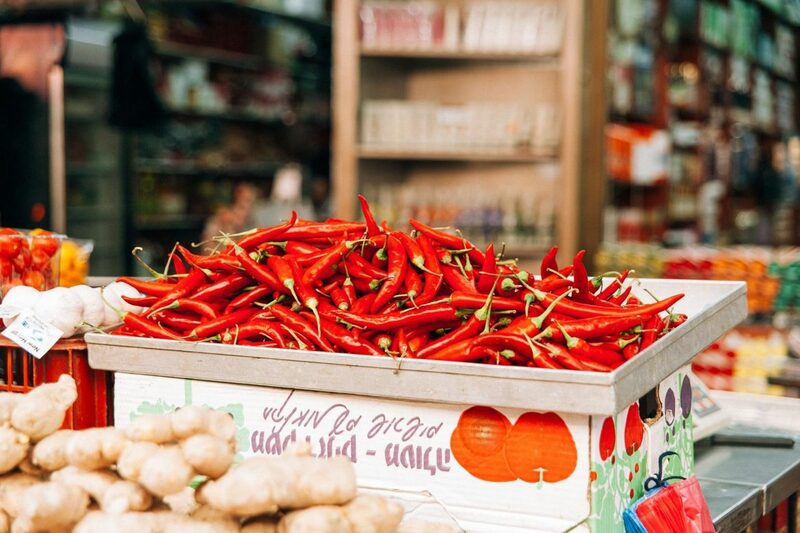 Capsaicin, which is the chemical compound that gives chili peppers their pungent flavor, stopped lung cancer metastasis in rodents and cultured human cell lines. Piyali Dasgupta, Ph.D., from the Marshall University Joan C. Edwards School of Medicine in Huntington, WV, is the senior investigator of the new study. Jamie Friedman, a doctoral researcher in Dasgupta’s lab, is the first author of the paper. Friedman and colleagues presented their findings at the American Society for Investigative Pathology annual meeting in Orlando, FL. Friedman and colleagues also fed mice with lung cancer a diet enhanced with capsaicin and found that these rodents had a much smaller number of metastatic cancer cells in their lungs compared with mice that did not receive the treatments. However, the researchers also note that they need to develop capsaicin analogs that would bypass its side effects. “Lung cancer and other cancers commonly metastasize to secondary locations like the brain, liver, or bone, making them difficult to treat,” adds Friedman. Diet or exercise – or both?